Smelt had played for a number of clubs prior to him joining Exeter City. 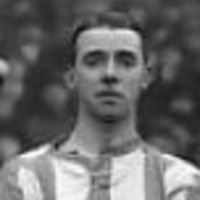 He started his career with Mexborough Town and then appeared for Chesterfield, and Rotherham Town before joining Burnley in 1920. He then moved back to Yorkshire with Wombwell until finally getting a Football League chance with Accrington Stanley in 1922, where he finally made his league debut, and going on to score 16 goals in 40 appearances. 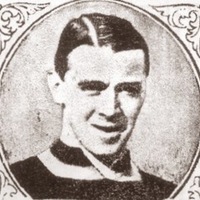 Smelt signed for Exeter City in September 1924 and made his debut at home to Southend United the following month. His stay at St James’ Park was a short one though and the following season he was back at Chesterfield for a second spell with them, where he scored once in three appearances. He then signed for Morecambe, before linking up with Manchester City in 1927, playing two league matches and scoring one goal. In 1929-30 he was at Oldham Athletic where he enjoyed a good season, netting 11 goals in 37 starts. 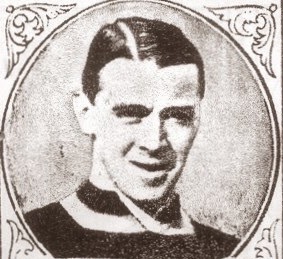 Smelt moved yet again to Scunthorpe and Lindsey United, before joining Rotherham United, his final league club in 1932, appearing in two league matches for them.